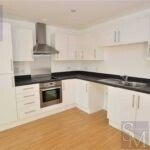 A bright and well appointed modern 2 bedroom first floor purpose built flat has become available on Loughton high street. 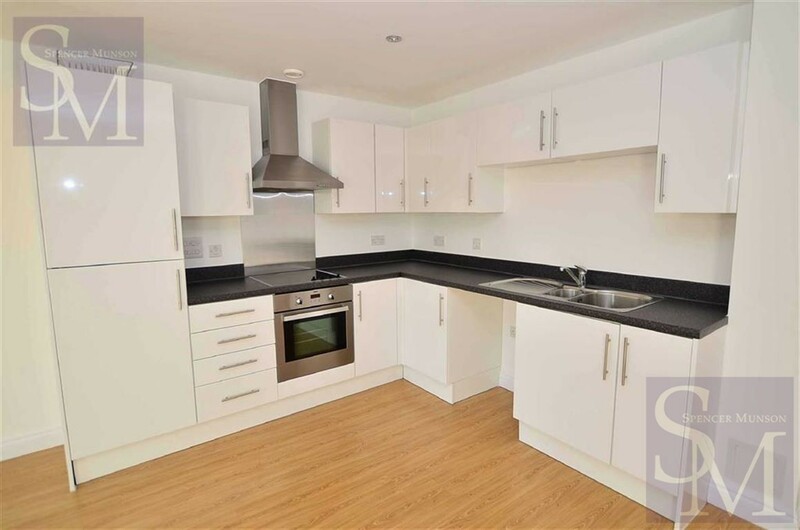 The property has large lounge with laminate flooring which is open to the fitted kitchen with appliances. There are two good size bedrooms, a modern bathroom with bath & shower above, It is situated in a great location on the high street with shops, bars, restaurants, local swimming pool and library close by and Loughton Central Line station within easy walking distance. Access to Epping Forest is also close by. The property is offered unfurnished with entry phone access but no private parking and is available in June. EPC Rating B.